What is SimulAnalog Guitar suite? This suite is not a commercial product. It is born inside an academic research project about the modelling of electric devices, and then applied to the musical instrument field as an evolution of the techniques currently available in some commercial units. Its most important feature is the extremely high precision of the simulation, which is about indistinguishable from the original sound. Many commercial amp simulators claim state of the art modelling techniques inside the product and say things like "every component in the audio path of the original instrument has been accurately modelled". But sentences like this are more like advertising and are not supported by technical papers describing what really happens in the product. Besides, many of the processors have to run all the simulation algorithms on a low cost DSP to keep as low as possible the cost of the hardware. That's why the models they use should be as simple as possible, but... not so close to the real gears they want to emulate. But of course in the advertisement they have to claim incredible thecnological prodigies to stay competitive with the other products. What about SimulAnalog Guitar Suite? 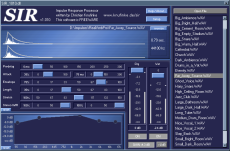 It is a freeware and no profit set of plugin. Born as a test bench for SimulAnalog research, we saw that without any effort it could be distributed to musicians that may find it useful. That's why it is given as is, with no support and with a very rough user interface. But we can assure that "every component in the audio path of the original instrument has been modelled, except for the secondary effects of some active devices" and that "the response of each original device have been compared with the respective simulated response, obtaining less than -40dB of difference" without any particular commercial interest saying that. 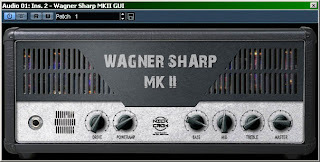 Samples recorded by Sergio Cruz with a USA 1990 Steinberger guitar, model GM4T with EMG pickup's, through Behringer Eurorack MX 602A mixer and a Delta Audio File 2496 sound card. 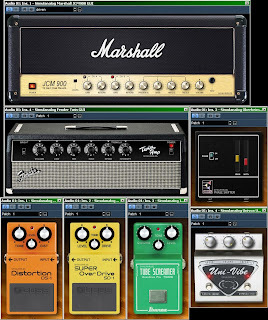 * All amplifier and effect names are trademark of their respective owners, which are in no way associated or affiliated with SimulAnalog. 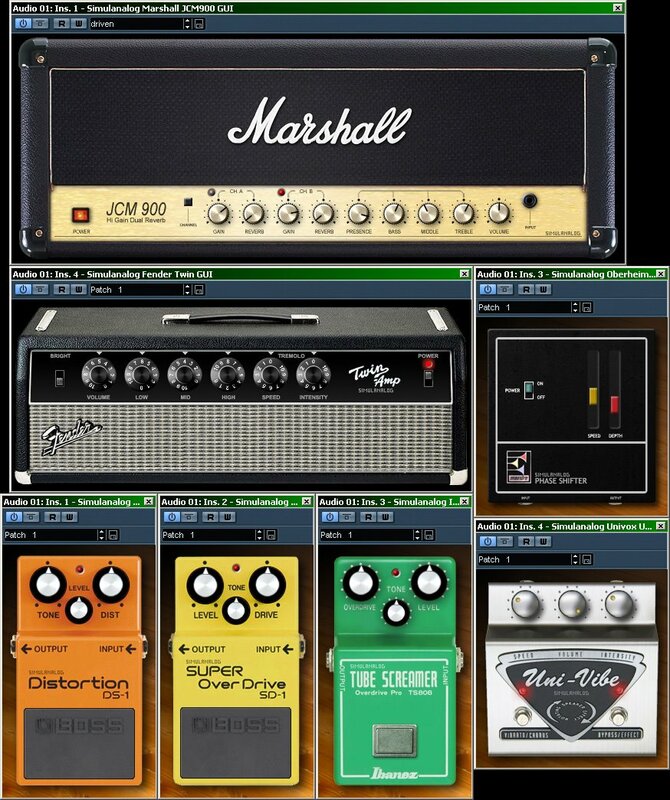 The Guitar Oracle has set up for you a bundle of all the best & free software to get your full studio up and running. All these links give you the INSTANT EASY download, except when specified otherwise (two of them), which then redirect to the official download page for your convenience. 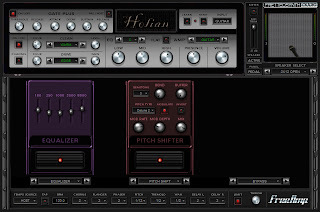 The first thing you need is a multitrack editor/recorder with VST support. Ladies and gentlemen, I present you... the REAPER! There you go. A full-fledged guitar studio on your PC. Total bill: 0 $. Note: download links provide the Windows versions.